Getty/Jack TaylorToys R Us says it will close or sell all its stores in the US in a matter of months. Toys R Us filed for liquidation early Thursday, meaning it will close or sell its remaining US stores. It most likely marks the end of the chain, once a source of joy for children around the world. Many have been quick to blame the end of the retailer on Amazon, but that doesn’t tell the whole story. The retailer was saddled with an enormous debt burden after being taken private in 2005, and it never really recovered. The end of Toys R Us is the end of an era. Early Thursday, the company filed a motion to liquidate its business, meaning it will close or sell its remaining 735 US stores. It had filed for Chapter 11 bankruptcy protection in September. The debate over who and what killed Toys R Us is now raging among analysts, company executives, and shoppers lamenting the chain’s death. Toys R Us was once king of the toy castle. In the 1990s, it was the biggest toy seller in the US, expanding rapidly as it pushed out smaller chains. But by 1998, things had changed, and Walmart began selling more toys than Toys R Us in the US – a signal of more trouble ahead. Toys R Us then launched a turnaround plan that ended with the chain seeking buyers. 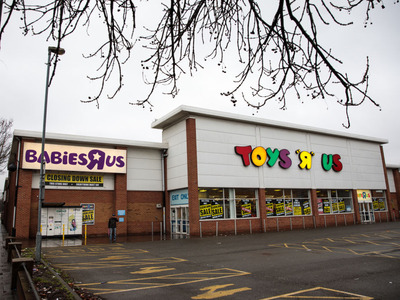 Bain Capital, Kohlberg Kravis Roberts, and Vornado Realty Trust together invested $US1.3 billion in a $US6.6 billion leveraged buyout in 2005, taking Toys R Us private. The company had essentially been purchased using its equity, with the help of the private-equity cash. This saddled Toys R Us with an astronomical amount of debt – over $US5 billion worth – that the company hadn’t shaken even a decade later. According to the filing with the bankruptcy court, Toys R Us was still making $US400 million payments on its debt each year. “In Toys’ case, high leverage remaining from the 2005 leveraged buyout reduced financial flexibility, which in turn limited investment, leading to the erosion of the company’s competitive position at a time when its primary competitors such as Walmart, Amazon, and Target were running on all cylinders,” said Charlie O’Shea, a Moody’s analyst. These high payments prevented the chain from making the changes necessary to compete, like improving the in-store experience and beefing up e-commerce in the age of Amazon, the company said in the filing. The debt also prevented the chain from keeping up the appearance of its stores and ensuring its employees were well-paid. 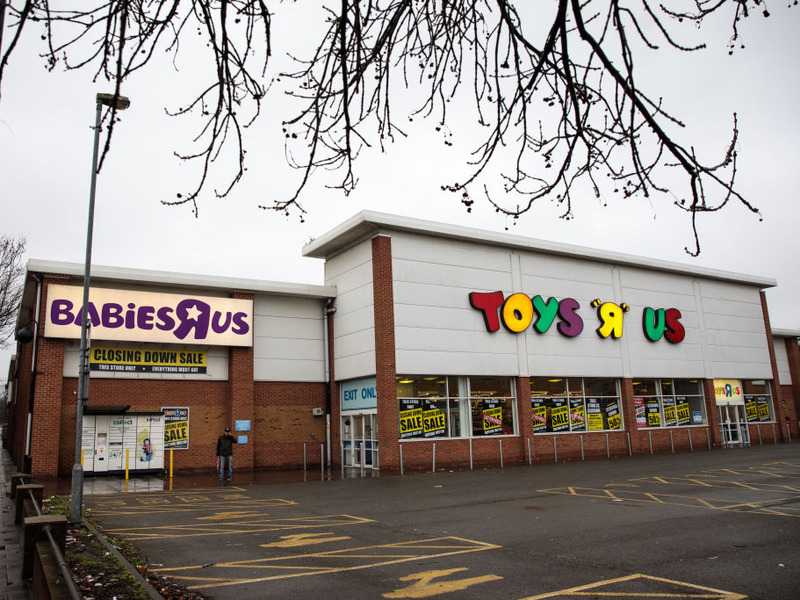 The retail landscape was shifting underneath Toys R Us’ feet, and the combination of increased competition and lack of manoeuvrability helped lead to its current situation. In the liquidation filing, Toys R Us blamed its poor holiday performance on Walmart, Target, and Amazon pricing their toys low enough that it couldn’t compete and make a profit. But not everyone agrees that Toys R Us’ debt load led directly to its demise. “When you have Target/Walmart on one side and Amazon on the other… the amazing thing is that it was alive at all,” Jim Cramer said on CNBC.